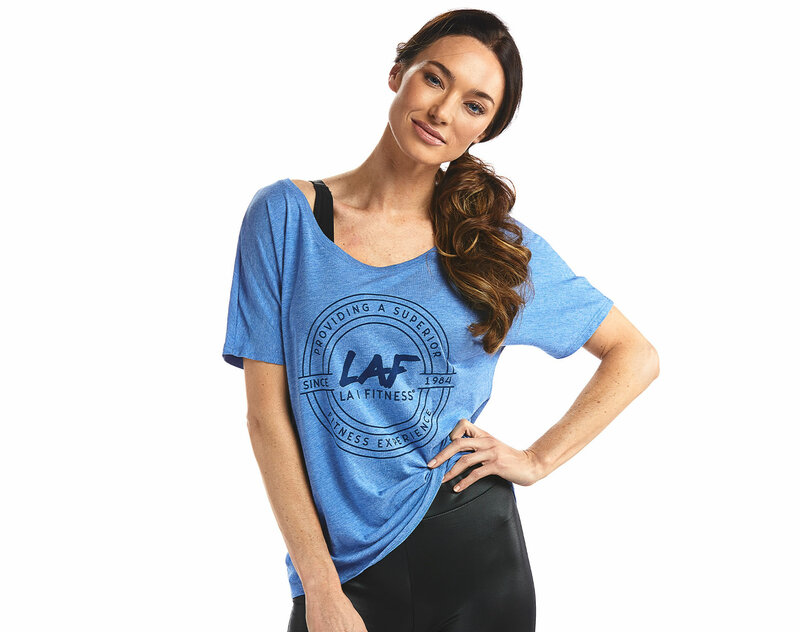 Show off your favorite gym in style with our new and improved LA Fitness women’s collection. Each style is super-soft, fashionable, and perfect for all body types. With a variety of different colors and styles, you’ll be sure to find your next favorite top. 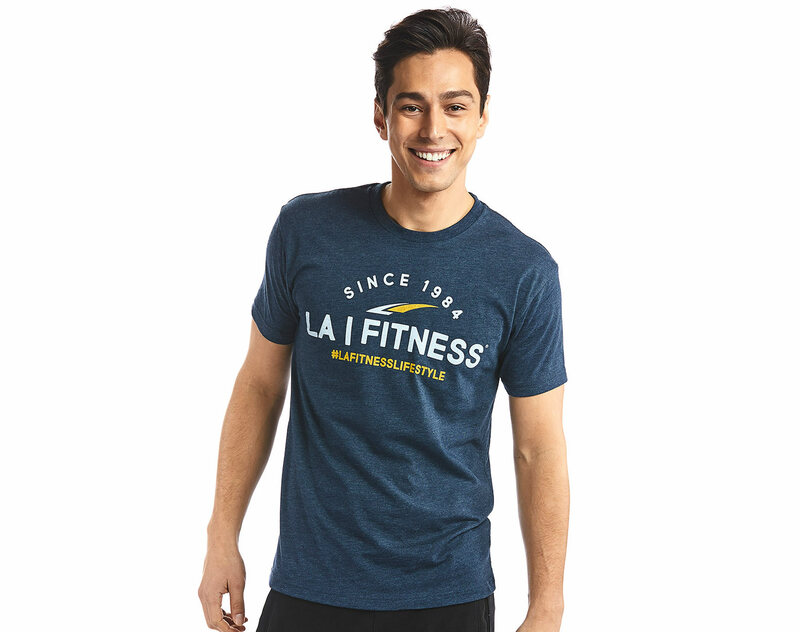 Perfect for in and out of the gym, the new and improved LA Fitness Men’s Collection is here. Each style is soft, comfortable, and can withstand any hard-hitting workout. Rep your favorite gym the right way!